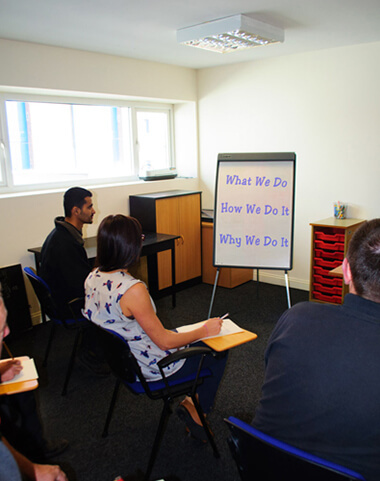 We have a very affordable training room for hire, which serves local businesses, community groups and councils. 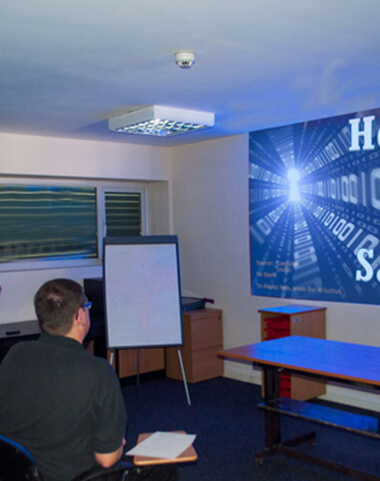 The training room accommodates up to 12 people and is located on the first floor of our building (accessible by stairs only). 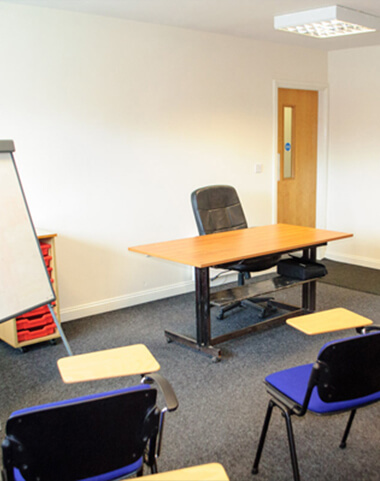 As well as training your delegates, our cosy training room could also be used for interviews, one-to-one coaching, counselling sessions and any general meetings. 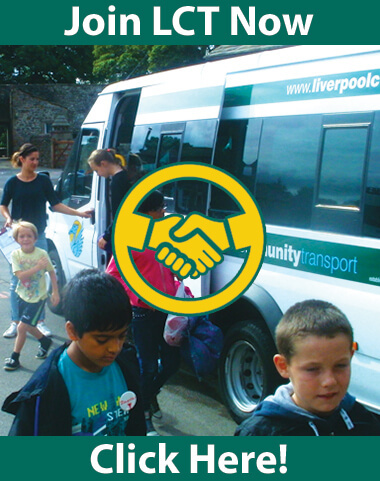 Our location is just a mile north of the city centre and has excellent road and rail links. For those arriving by car, we also have free ‘outside the door’ parking.